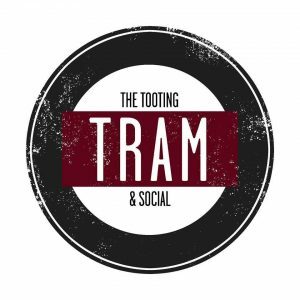 SECONDS FROM TOOTING BROADWAY STATION, ANTIC CO.’S TOOTING TRAM & SOCIAL IS FOR THOSE WHO WANT SOMETHING A LITTLE DIFFERENT FROM THE STANDARD PUB SETTING; A VENUE WITH A DEFINITE WOW FACTOR. Set in a dramatic Victorian Industrial warehouse space with 50 foot ceilings, Tooting Tram & Social is an Über pub – no other phrase describes it – its completely on a different scale. The Space is incredible, with soaring vertical spaces and a massive mezzanine level. ROCKAOKE‘s South London stomping ground.